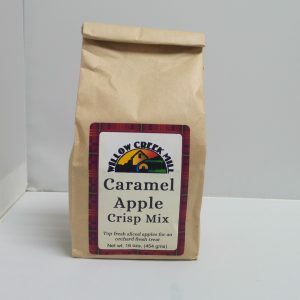 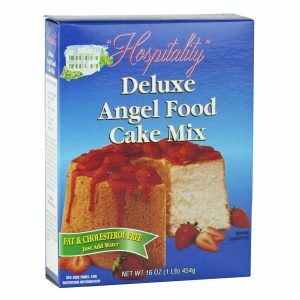 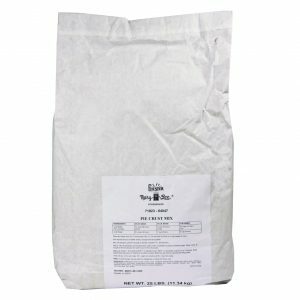 Home / Baking / Baking Mixes / Brownie Mix – 1.5 lb. 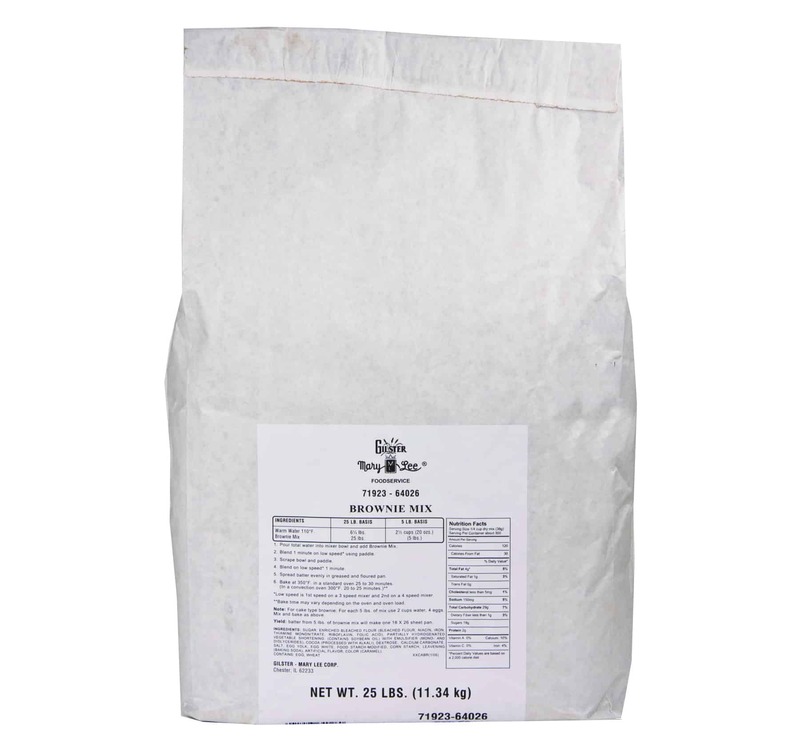 Brownie Mix is simple to prepare – just add water to this mix to create moist and chewy brownies in no time! Be creative and add your own ingredients such as chocolate chips or nuts to create a decadent brownie all your own!